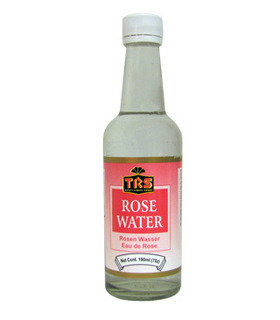 Rose water is a clear, flavoured, scented water made from fresh rose petals. It is also known in Hindi as Gulab Jal. 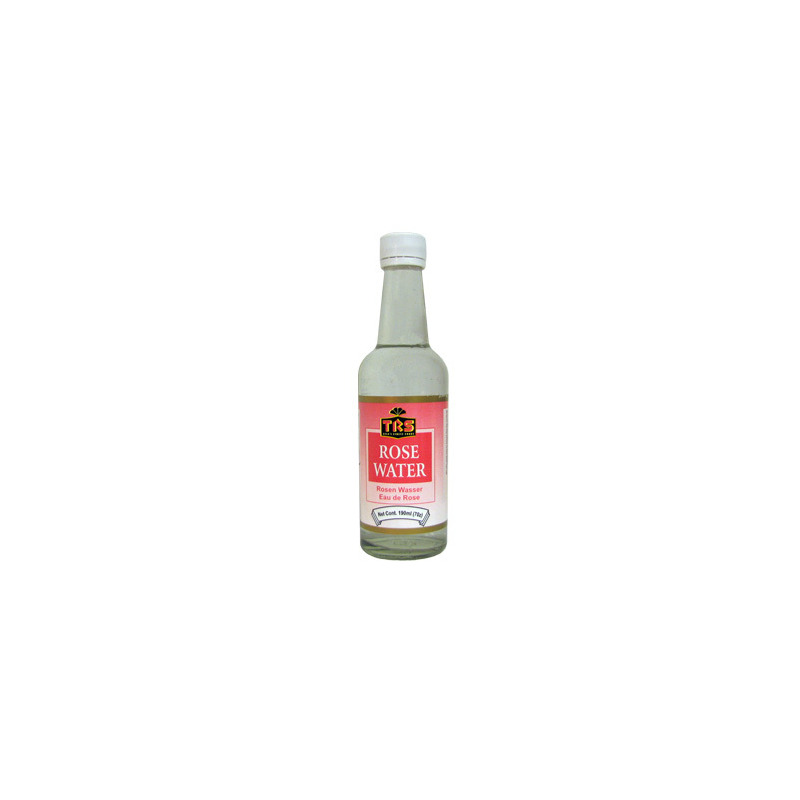 Uses - Cosmetically, it is considered a great skin toner and keeps the skin soft and fragrant. - It is used as a component in fragrances, creams and other cosmetic and medical preparations. 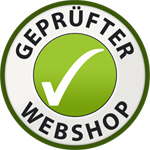 - It is used to flavour meats, cakes and desserts all over the world. - It is also used in religious ceremonies. 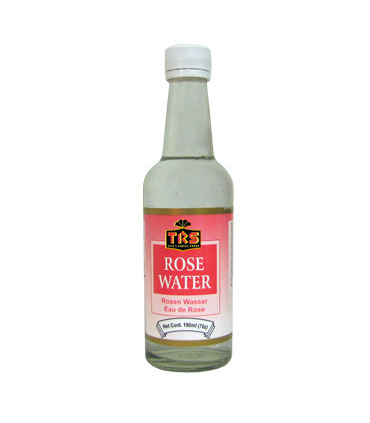 Rose water is a clear, flavoured, scented water made from fresh rose petals. It is also known in Hindi as Gulab Jal. - Cosmetically, it is considered a great skin toner and keeps the skin soft and fragrant. - It is used as a component in fragrances, creams and other cosmetic and medical preparations. - It is used to flavour meats, cakes and desserts all over the world. - It is also used in religious ceremonies.